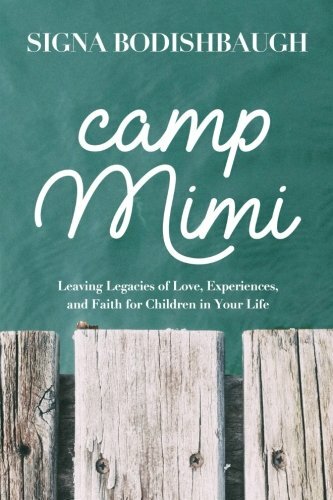 Signa Bodishbaugh is the author of Camp Mimi, The Journey to Wholeness in Christ, Illusions of Intimacy, and Divine Conversations. Her books are translated into Dutch, German, and Czech. Since 1992, Signa and her husband, Conlee, have led conferences in many countries through their ministry called "The Journey to Wholeness." They presently live in northwest Arkansas, surrounded by family and two black Labs.